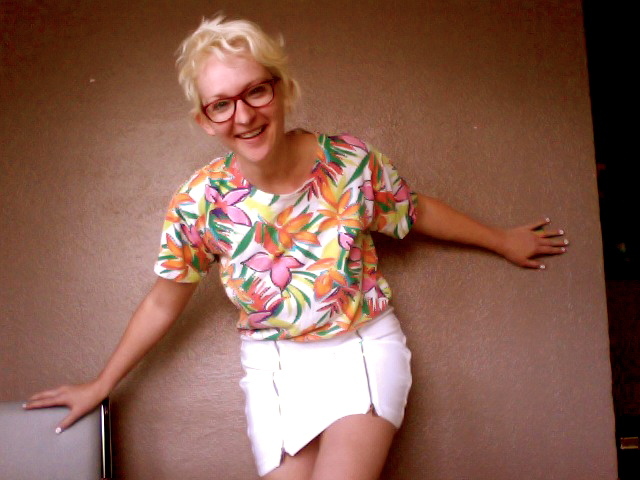 Fashion Police… I need Your Vote. 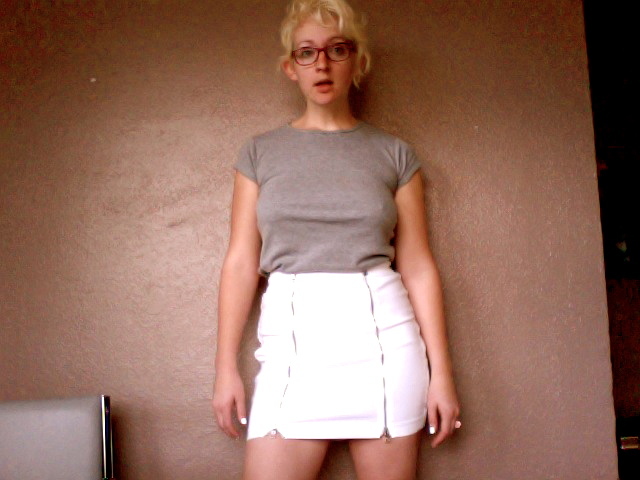 I got a new skirt from goodwill. It has the coolest zippers. And yes. It’s white. Not sure if I can really pull it off…so tell me which shirt goes best! Accessory tips will also be appreciated. Thanks for your opinion in advance.